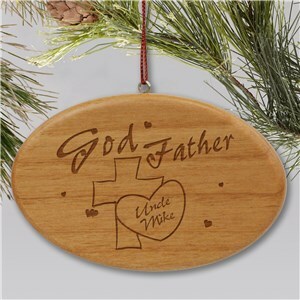 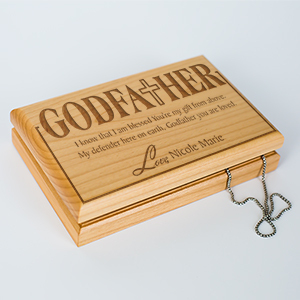 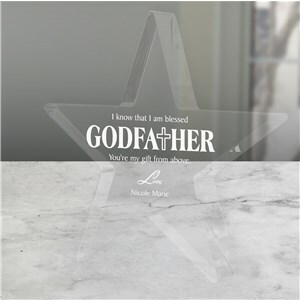 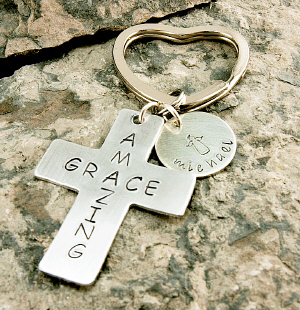 Personalized godparent gifts are perfect for both godmothers and godfathers. 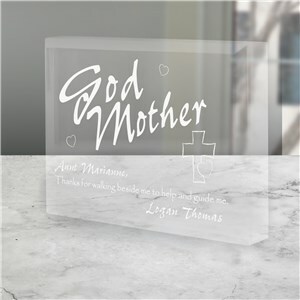 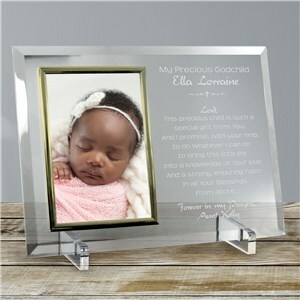 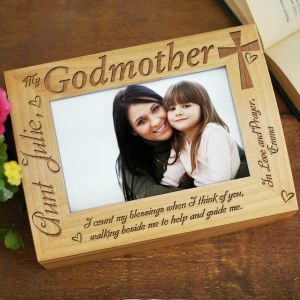 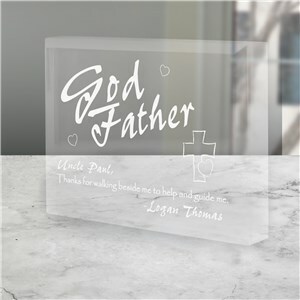 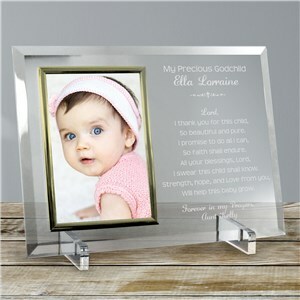 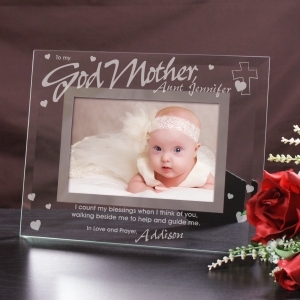 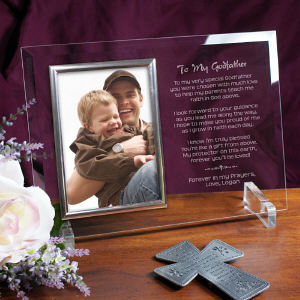 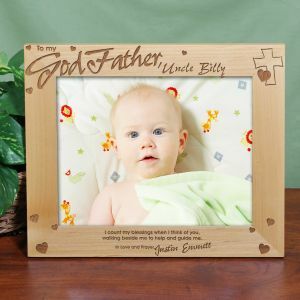 Whether it’s a traditional, engraved picture frame or a keepsake honoring their importance in your child’s life, our personalized gifts demonstrate just how much you appreciate their role as a godparent. 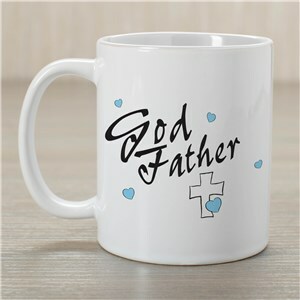 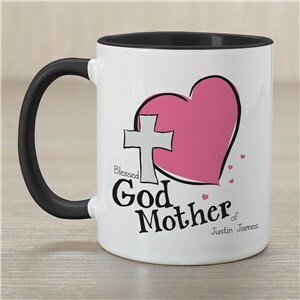 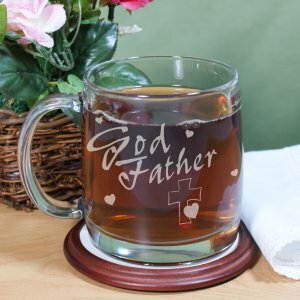 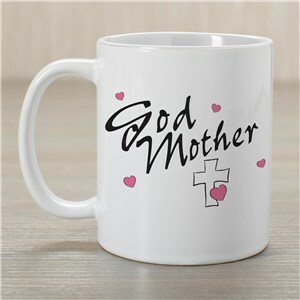 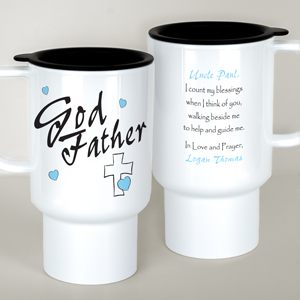 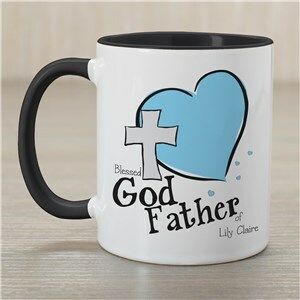 Here, you’ll find a selection of godparent gifts that are great for the occasion of the godchild’s baptism or christening. 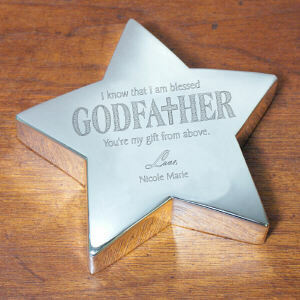 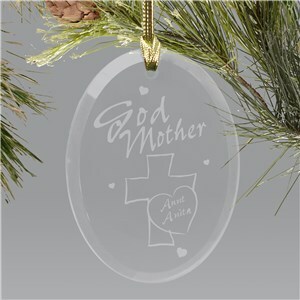 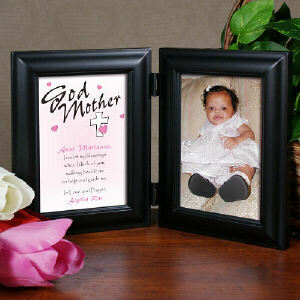 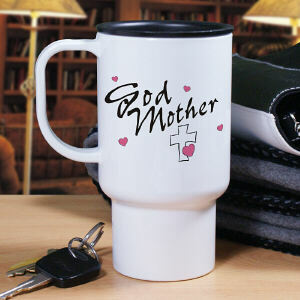 In addition to this gift giving occasion, godparents often give special gifts to their godchildren as well.